Want to see what is for Sale at Hale Kamaole? 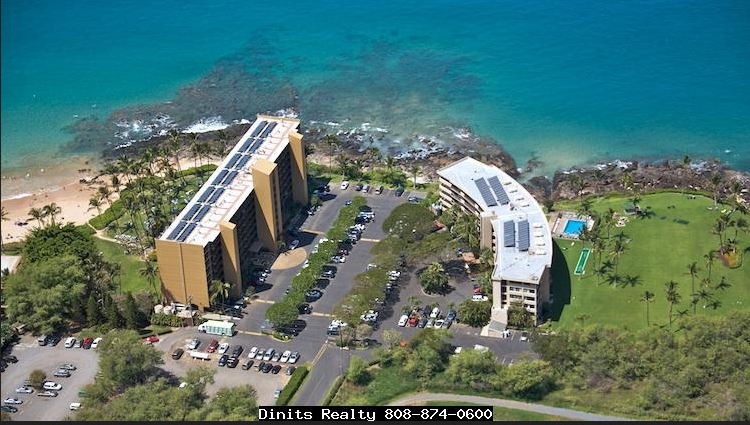 Click Here to see Hale Kamaole Condos For Sale. 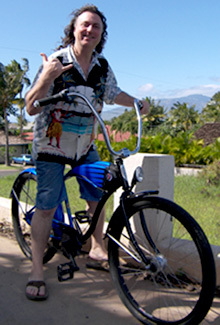 Selling a Condo At Hale Kamaole? 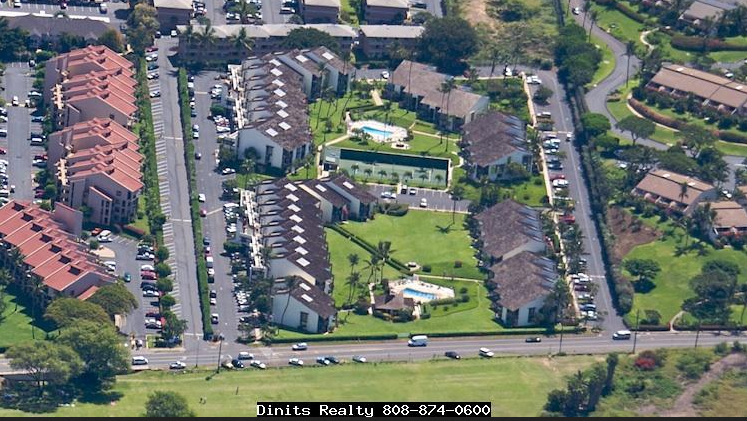 Offering a good value and great location, Hale Kamaole is a popular fee simple condominium in South Kihei, across the street from Kamaole III Beach Park. Built in 1974, Hale Kamaole has one hundred and eighty-eight units in eight buildings that are two or three stories tall. Complex is designed for maximum enjoyment of guests with buildings staggered along edges of the almost 8 acre parcel, and a central green space provides separation and garden views. Ground floor units have one bedroom, and two bedroom units are located on the second and third floors. There are one hundred and twelve apartments with one bedroom, one bath, 806 square foot interior and 75 square foot lanai. Seventy-six condos have two bedrooms, one bath, 1,140 square foot interior with a 75 square foot lanai. Upper floor apartments are more likely to have partial ocean views or ocean views. A pet, 30 pounds or less, is allowed. This is not a fancy resort but the great location makes it popular with island residents, part time island residents, and vacationers (especially families). Amenities include two pools, tennis courts and a barbecue area with charcoal BBQ grills. Some but not all buildings are serviced by elevators. 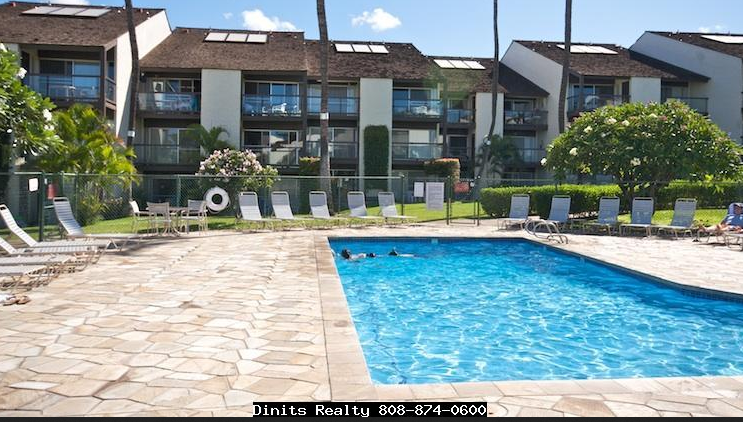 If you are looking for a rental property a condominium at Hale Kamaole can be used for a long term or short term, vacation rental. 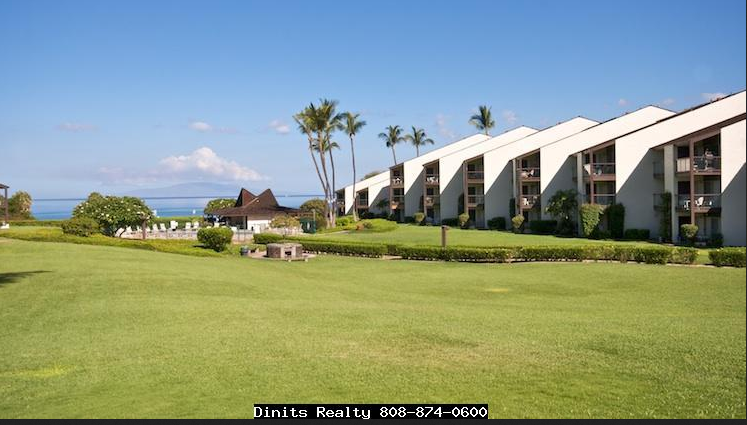 Kamaole 3 beach park has grassy fields, picinic areas, restroom facilities and a white sand beach offering swimming, and snorkeling. If that is not enough walk north on Kihei road to visit Kamaole Beach Park II or Kamaole Beach Park I, or go south to Keawakapu Beach where people stand up paddle board, scuba dive, and kayak. Hale Kamaole is a short walk to some of the best restaurants in South Kihei, shops, health food store, and live entertainment. You are a 10 minute drive to Wailea with fine dining, resorts, spas, and high end boutiques at the Shops of Wailea. 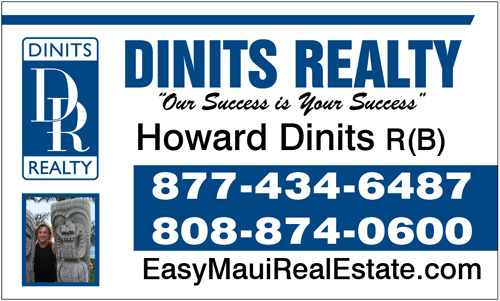 Make a unit at Hale Kamaole your next home or investment property and call Howard Dinits to see what is available and make an offer today. Get your FREE Hale Kamaole Condo Guide.